Our luxurious home theaters are ideal for entertaining and adding value to your home. 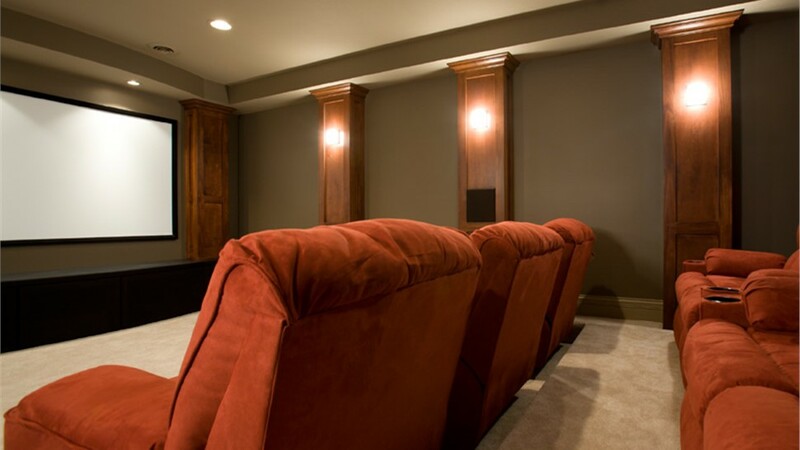 Transform your basement into an impressive home theater by choosing the home improvement experts at Sunview Enterprises. 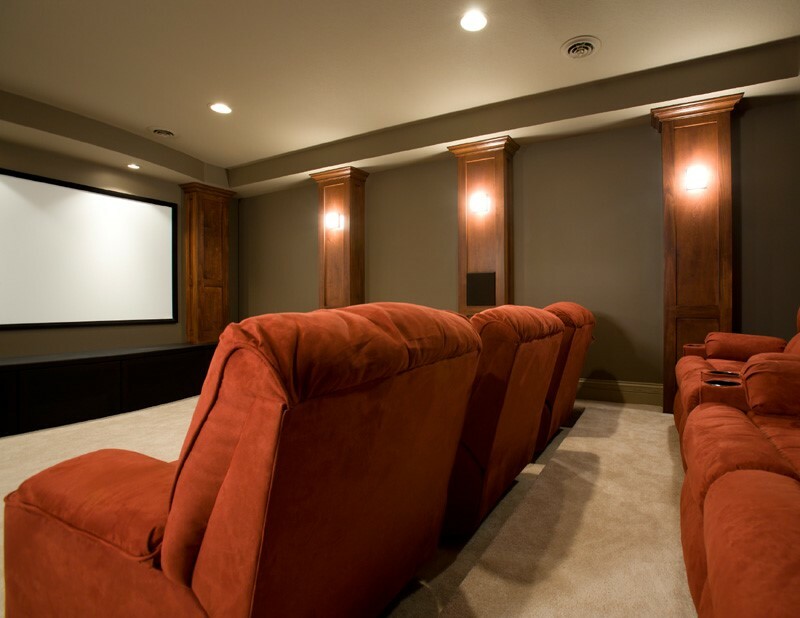 For everything from plush theater seats to a high-tech surround system, our experts have the experience and training required to provide you with the highest quality Long Island basement home theater. Since 1950, our family-owned business has been helping homeowners create the home of their dreams, and we’d love to add you to our growing list of satisfied customers. From design to installation, we’ll work closely with you to ensure that every element of your home theater meets your exact needs and personal aesthetic. No matter what you want from your home theater basement design, we’ll begin your remodel with a complimentary design consultation. 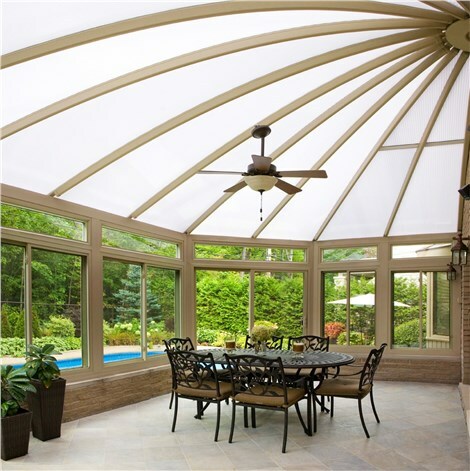 One of our talented design professionals will meet with you in your home to discuss your ideas and to help you design custom solutions that will fulfill your vision and stay within your budget. Ready to get started? Contact us today for more information regarding our custom basement finishing services. Call to schedule your design consultation or request your free, no-obligation project estimate by completing our convenient online form.